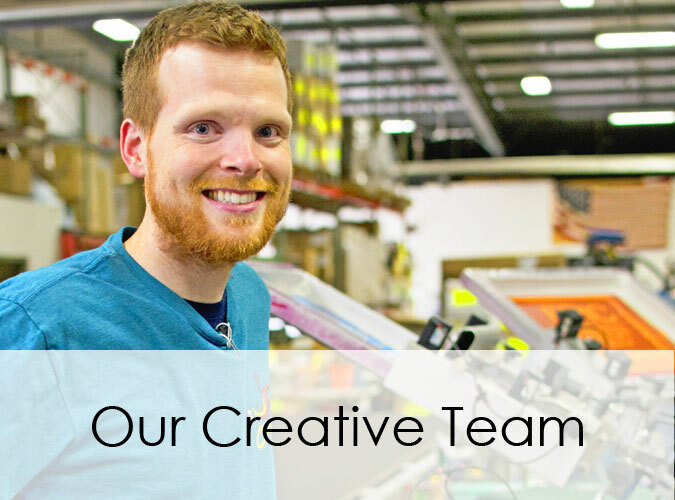 Creative Imprint Systems has been providing quality products throughout Erie, Pennsylvania since 1974. 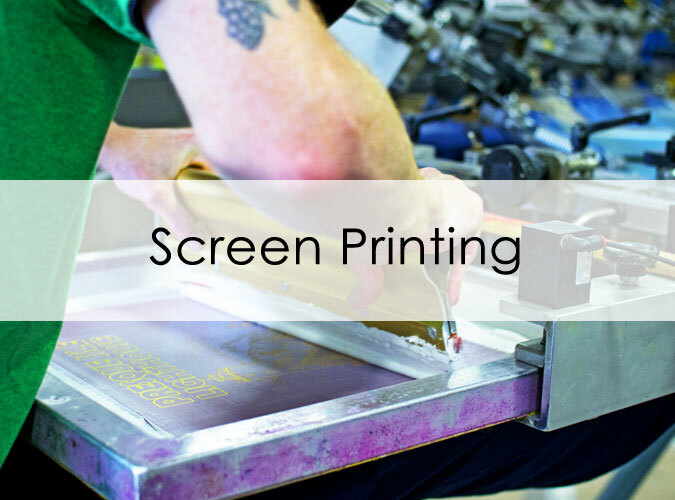 We have taken great pride in our quality and on time delivery, and like a highly adaptable chameleon, we are constantly updating our screen printing and embroidery capabilities to the latest-and-greatest. 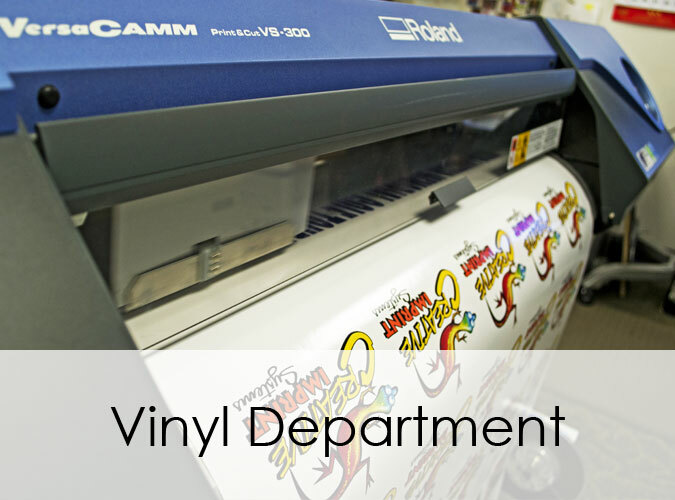 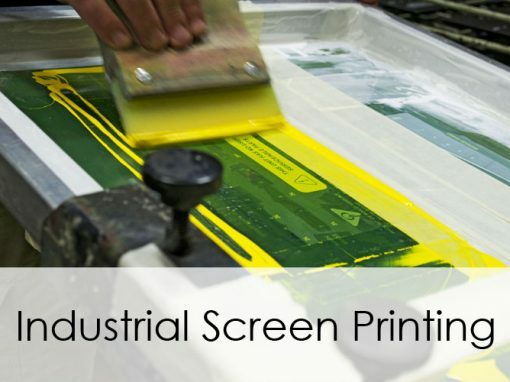 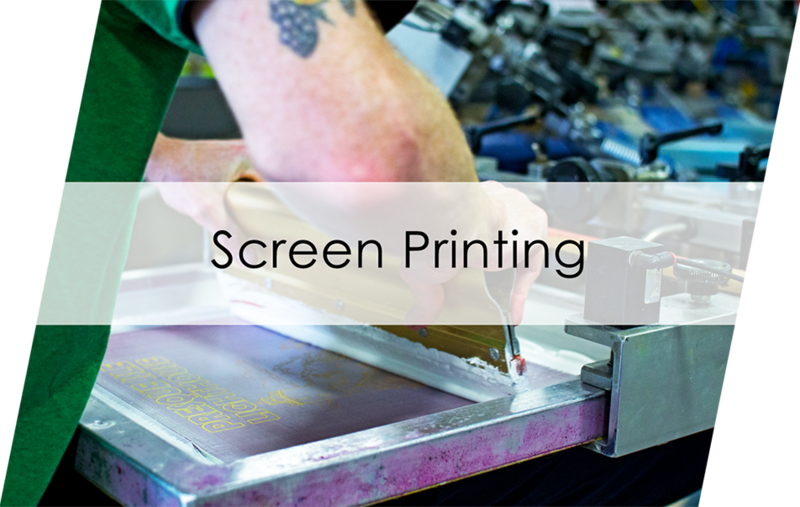 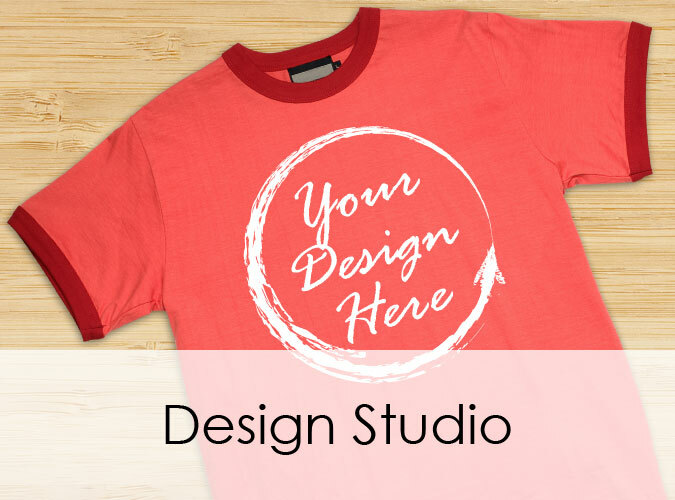 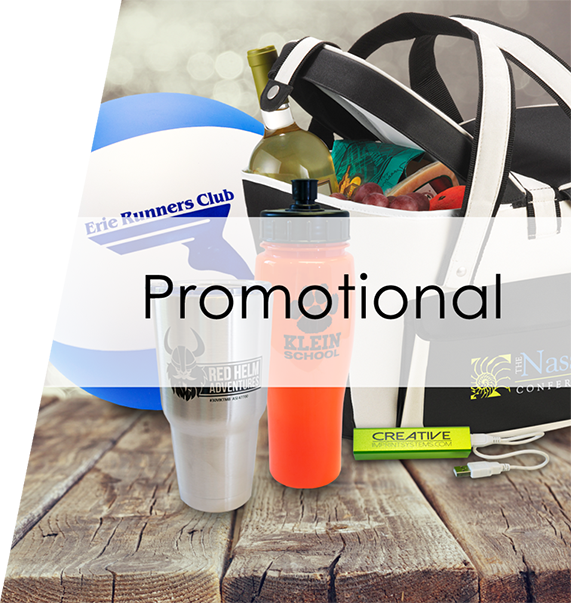 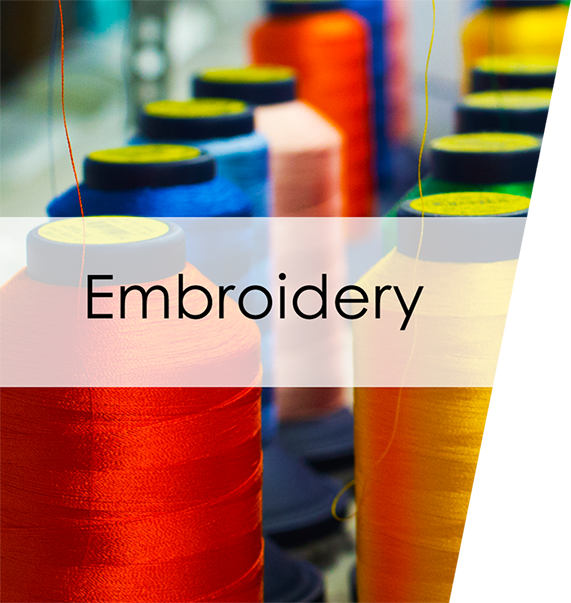 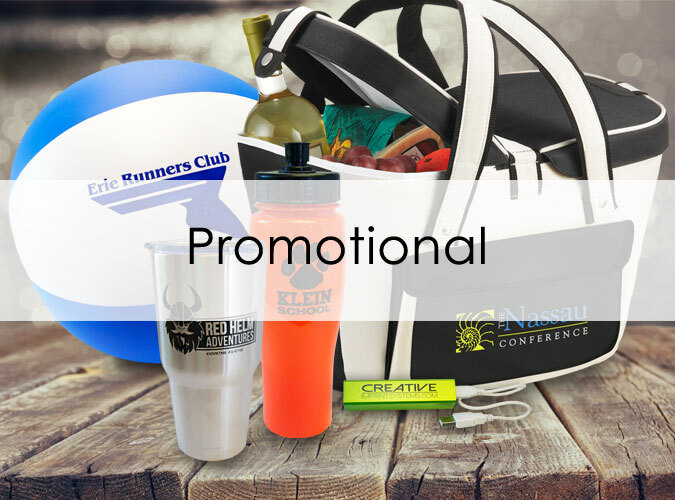 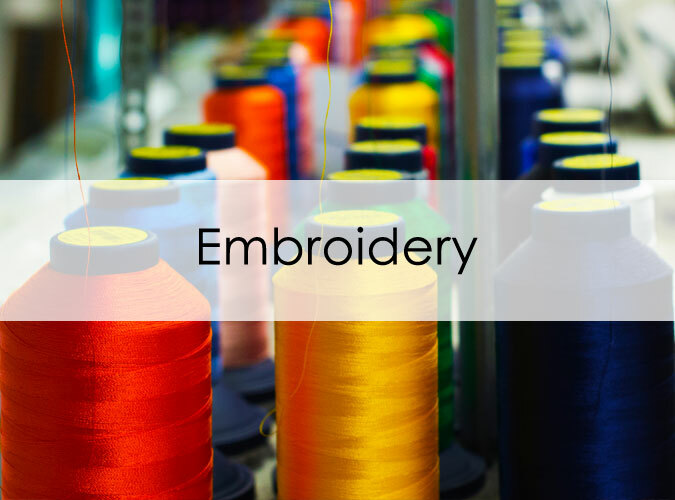 We offer contract screen printing, embroidery, vinyl, and promotional product services. 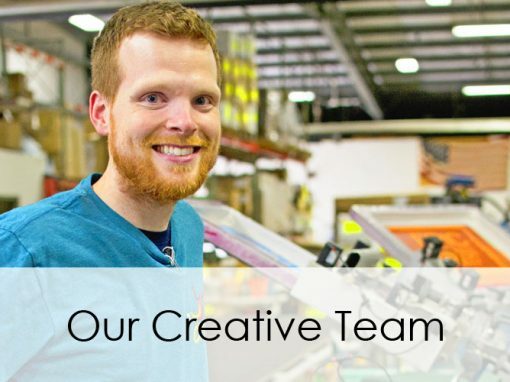 We strive to provide you with the best possible service, product, and price.